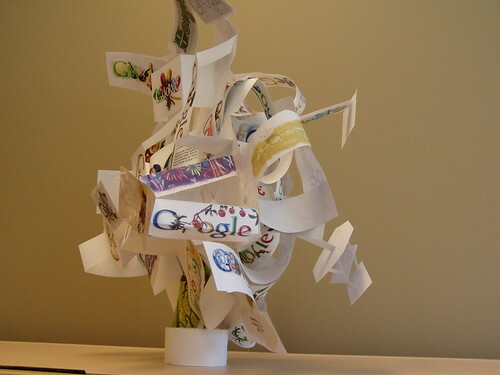 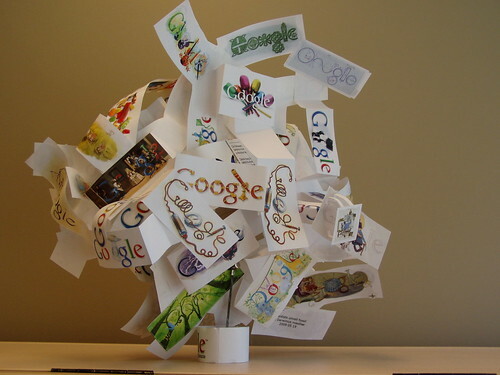 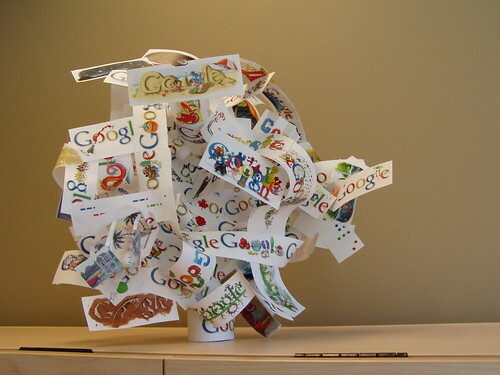 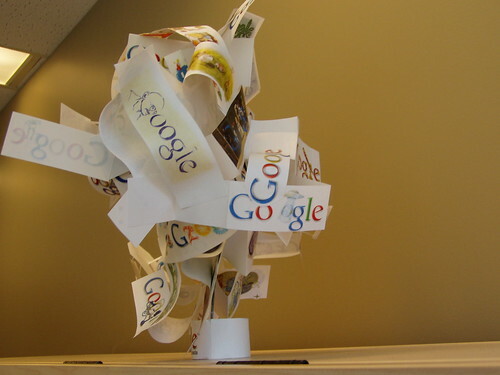 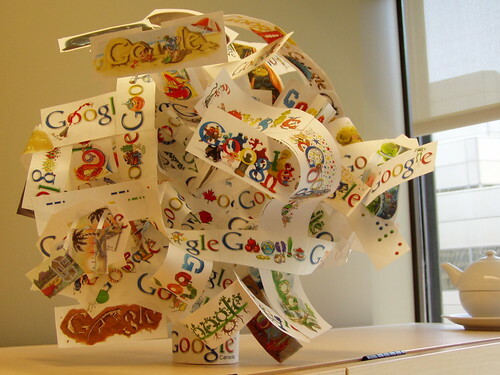 David Masse (masse.org) has been collecting Google Doodles since 1998. 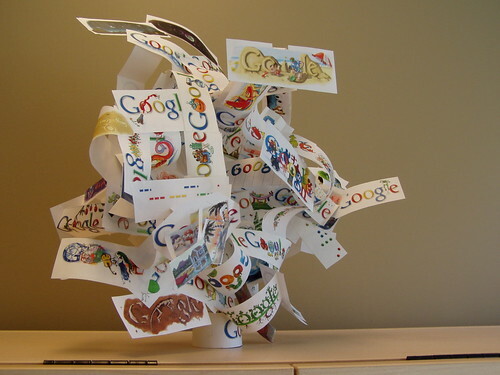 He has been printing and cutting them out and creating 3D sculptures of them over time. 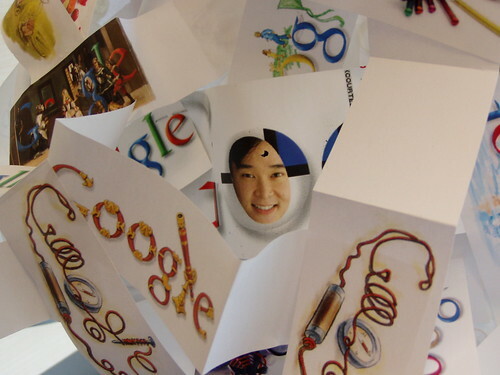 Even one of them contains a picture of Dennis Hwang, Google's doodle artist.